Early childhood teachers continue to seek activities that promote STEM-based learning. But most STEM books focus on science and math, excluding technology and engineering. 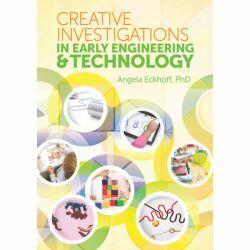 Creative Investigations in Early Engineering and Technology helps teachers create a more well-rounded STEM learning program.